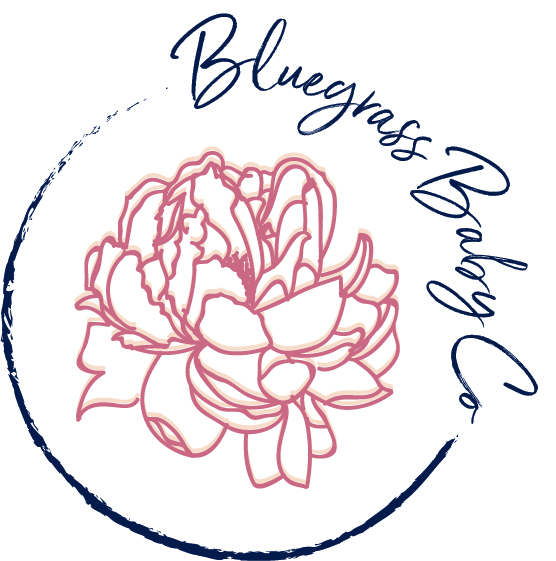 Inspired by our friends at Kansas City Family Birth, we decided to help you get to know our team with a blog series about our favorite things in Louisville, starting with our owner September Phillips. 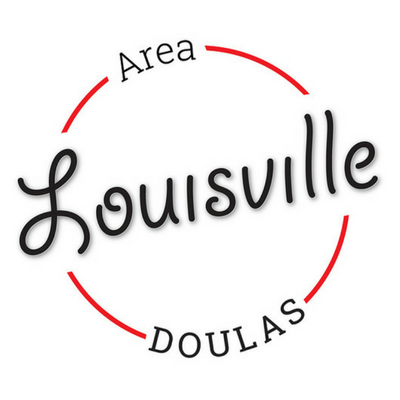 Stay tuned and get to know our amazing team, and let us know in the comments what your favorite things about Louisville are. The Highlands was the first place I ever saw in Louisville and I immediately fell in love. The "weird, independent, and proud" mindset centered around local businesses spoke to me from the get go, so it's no surprise that I've lived in Tyler Park since I moved here 2 years ago. From vintage stores and boutiques (like Hey Tiger and General Eccentric) to coffee shops (Safai and Highland Coffee), bars (Highland Taproom and Holy Grale), and parks (Cherokee park, of course), if you ask me the Highlands is the crown jewel of Louisville. Just outside of the parks within city limits, there are even more beautiful sites to see in Kentuckiana. My favorite way to calm down after a rough day is a drive along River Rd with the top down, feeling the river breeze wash my cares away. Driving through the winding hills and horse country of Oldham county is a close second. While the city of Louisville is beautiful, I love that just outside of the urban jungle is pure natural beauty to enjoy. It goes without saying that Louisville is a foodie city, but let's say it anyway: God bless the amazing restaurants in this town. Louisville was name #1 on National Geographic's top 10 food cities in the world for good reason. There are too many good ones to name, and I'm still working my way down the list (and will continue ad infinitum with new options popping up every week), but some of my favorites include The Silver Dollar, El Camino, Feast BBQ, and Hammerheads. My favorite thing about the Louisville food scene is the modern twists on southern staples and the focus on fresh. local ingredients. Whether you're making your own dinner with ingredients straight from Douglass Loop Farmer's Market, or eating at one of the many farm-to-table restaurants like Harvest, you're sure to have a good meal when the ingredients are Kentucky Proud. If you've spent even a second in Louisville, or Kentucky at all, I'm sure you've heard that there are more barrels of bourbon in Kentucky than there are people. In fact 95% of the world's bourbon comes from the Kentucky bourbon trail. With famous names like Jim Beam, Evan Williams, Four Roses, Wild Turkey, Maker's Mark, and Buffalo Trace nearby, there's no shortage of opportunities to take a day trip to sip on Kentucky's finest beverages. No list of the awesome things about Louisville is complete without mentioning the Kentucky Derby. Before I moved to Louisville, it was just a quick two minutes on my television screen. Now, the Kentucky Derby festival is my favorite time of year (next to football season). From Thunder over Louisville, to the concert series and Fest-A-Ville on the Waterfront to the big race itself, Derby season is the highlight of the year in Louisville. lEARN MORE ABOUT SEPTEMBER, BOOK A CONSULT WITH HER TO BE YOUR DOULA, AND KEEP AN EYE OUT FOR MORE OF OUR DOULAS' FAVORITE THINGS!